The vice president’s comments come a month after the United Nations rejected the U.S.’s recognition of Jerusalem as Israel’s capital. 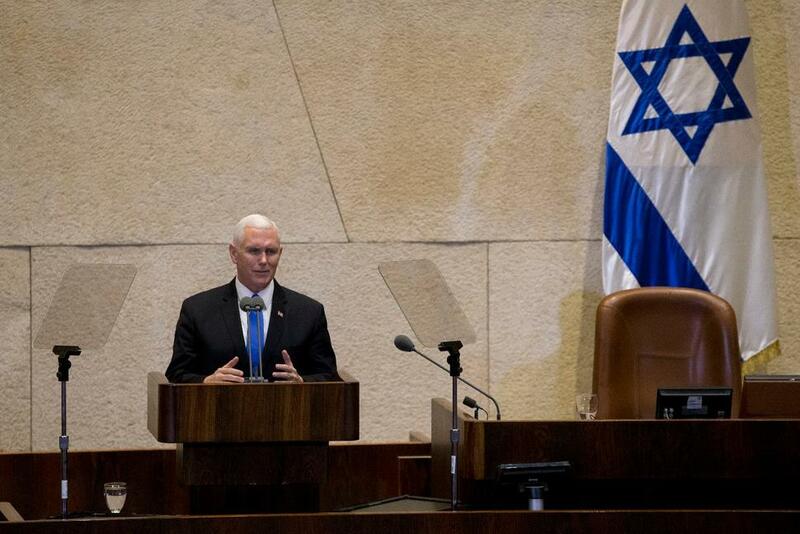 Vice President Mike Pence announced to the Israeli Parliament Monday that the U.S. will move its embassy from Tel Aviv to Jerusalem before the end of 2019. 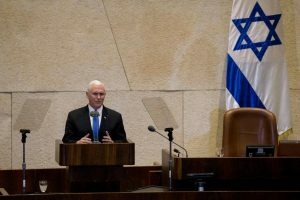 Pence’s statement comes a month after President Donald Trump recognized Jerusalem as the capital of Israel, a declaration the United Nations rebuked a day later. Jerusalem remains a highly contested holy city between Israel and Palestine, which both claim it as their capital. 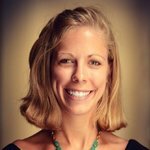 The five decades-long strife between the two has ebbed and flowed, with Palestine declaring East Jerusalem – which has been occupied by Israel since 1967 – as its future capital and Israel building dozens of settlements in the contested land despite international law declaring its actions illegal. According to the 1993 Israel-Palestinian peace accords, Jerusalem’s final status is meant to be discussed in the latter stages of peace talks.